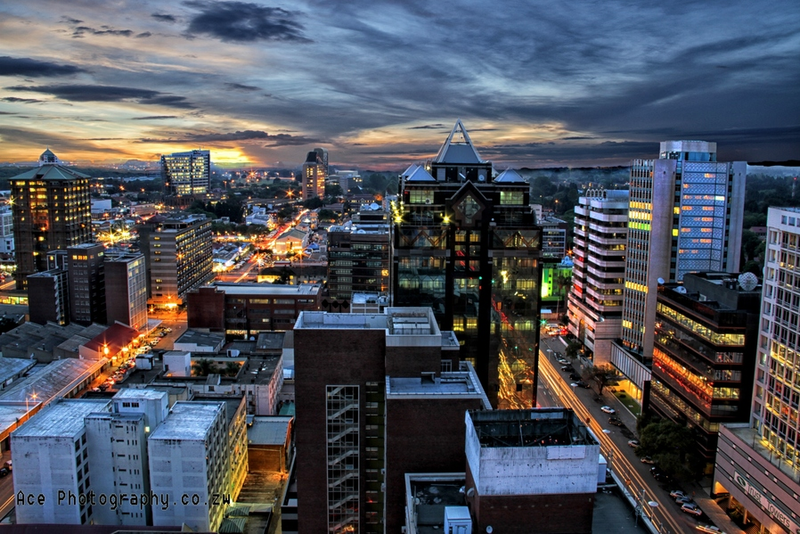 HARARE, Zimbabwe – It was business as usual on the streets of Harare in Zimbabwe on Thursday less than 48 hours after the military seized control and placed Zimbabwean President Robert Mugabe under house arrest. In support a local street vendor, Mhofu, insisted that, “there is peace in the nation,” following the takeover. Mugabe, who has ruled the country since its independence in 1980.